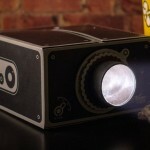 When it comes projector, children aren’t the first to come to mind, but not the CINEWOOD Projectors. 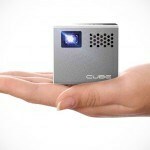 CINEWOOD Projectors, the LTE and WHITE, are marketed as Portable Cinema Projectors that will provides “an ‘Attractive Learning’ experience” – thanks to the interactive voice interface and AR tailored for kids. Even the aesthetics are decidedly ‘cute’ which translates to eye-candy for kids. 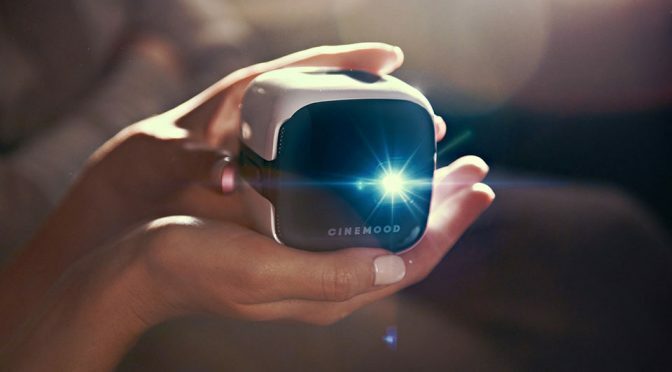 The new CINEWOOD LTE, as the product model implies, enables the projector to stay connected for streaming online contents as long as there is cell and data services. 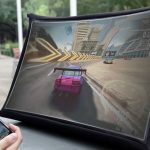 That’s in addition to 20 percent wider picture over the original for an immersive, cinematic experience anywhere, anytime. Furthermore, CINEWOOD LTE also features cognitive games, voice control and 360 AR contents to provide an awesome family learning entertainment. CINEWOOD LTE comes preloaded, licensed contents, as well as internal storage of 32 GB for whatever files you desire. 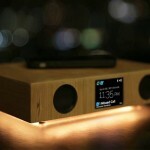 CINEWOOD LTE is not available it, but by end of 208, it will launch a crowdfunding campaign as part of its product launch. In the mean time, you will be able to enjoy discount when pre-ordering it at the CES 2018. Also hitting up CES 2018 is the CINEWOOD WHITE that offers 67 Disney original stories and cartoons, plus over 120 hours of popular animations, cartoons, filmstrips, audio books, and lullabies, preloaded in the device. 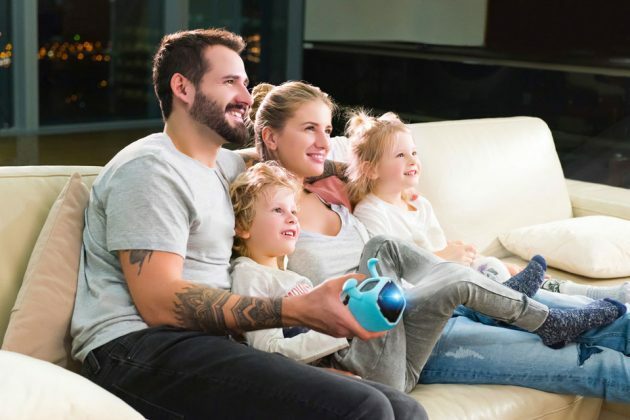 Where connection is available, you will also be able to watch contents available on Netflix, YouTube, YouTube Kids, as well as online cinema ivi. Pricing and availability of the CINEWOOD WHITE are unknown, but the company said it will announce the official sales at CES 2018 on January 9, 2018. As a gauge where price is concerned, CINEWOOD existing line of projectors cost in the region of $399-595, so don’t expect it to be affordable. You can also learn more about CINEWOOD HERE.